5.4 miles fron the VRE lot. 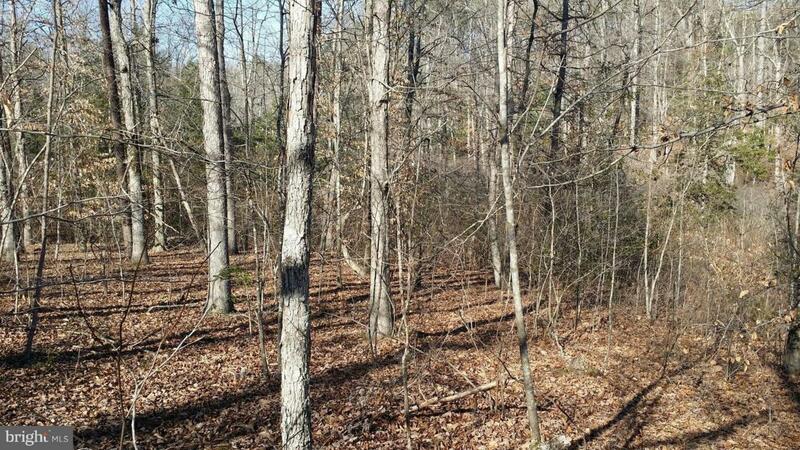 Wooded building lot. Flat with hardwood trees. Old house to the left. R/W along the right side of the lot. Seller will do soil work in the area where buyer decides to build. Situated between 7274 and 7238 Macedonia Road, Woodford, Va. Close to Rt. 17 S. Macedonia Road in Caroline County, becomes Thornton Rolling Road when you enter Spotsylvania County.